Retail street front space available in Hagerstown's City Center. 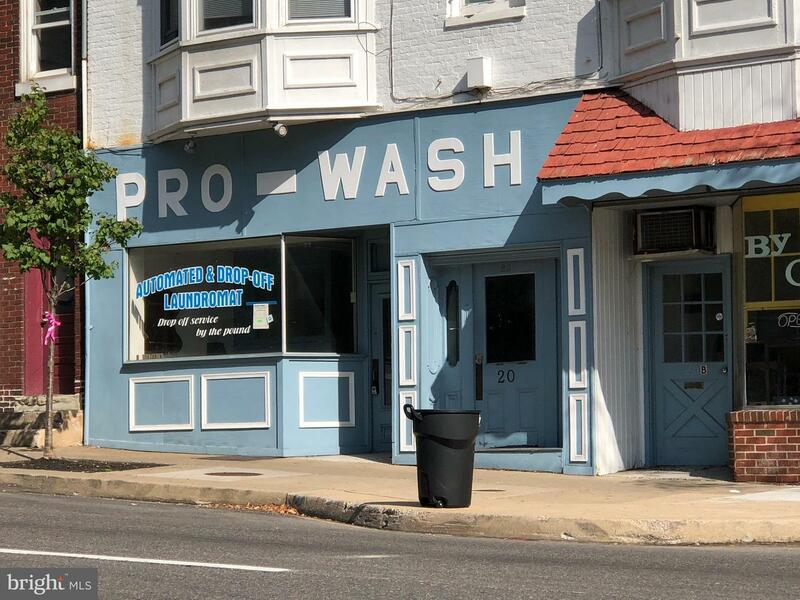 Formerly a laundromat, this space offers approximately 900 square feet, large front window, small storage area and restroom. Space is located on busy East Washington street, next to the city's central parking lot.